Drawing upon 25+ years of experience in the cargo sales industry. GSA Air USA started operations in January of 2013. The sales territory and customer service support includes 13 states in the western part of USA. GSA Air USA successfully handled the launch of two new routes in Region West for SAS Cargo. GSA Air USA collaborated further with SAS Cargo Group in 2016, taking over the Customer Support Center for Region East and Central. 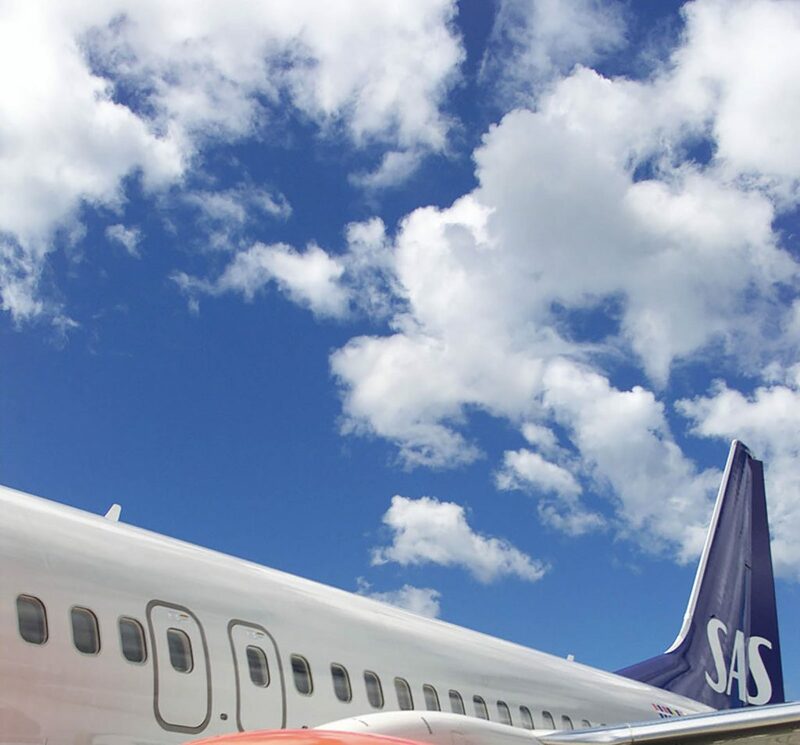 Further strengthening the partnership with SAS Cargo.